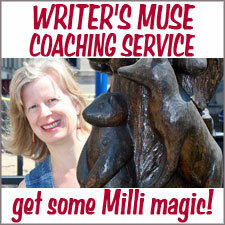 Story by guest blogger Leigh Lauck. Photos Copyright © Leigh & Matthew Lauck. WE ARRIVED IN the city of Fez by train from Casablanca. Just turning those words over in my head as we rolled through the Moroccan countryside—Arriving from Casablanca by train!—gave me shivers of delight. It sounded so exotic in my own ears, like the opening of a movie. I kept expecting to look over and see Humphrey Bogart in the next seat, scowling out the window in a haze of cigarette smoke. 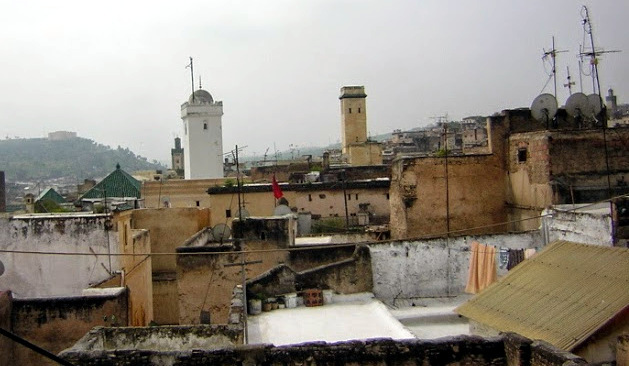 Once in Fez, we made our way through the winding streets of the medina (the ancient, walled city center) to the riad where we were staying. “We” were my husband, Matt, his parents, Greg and Marsha, and me. This part of Fez was the original medieval city, a warren of alleys and cobbled streets, a maze you could easily lose yourself in. The air was filled with smoke and redolent with the aromas of cooked meat and spices. The medina was little changed since the eighth century. To give you an idea, that was about the time Beowulf was composed in Europe. 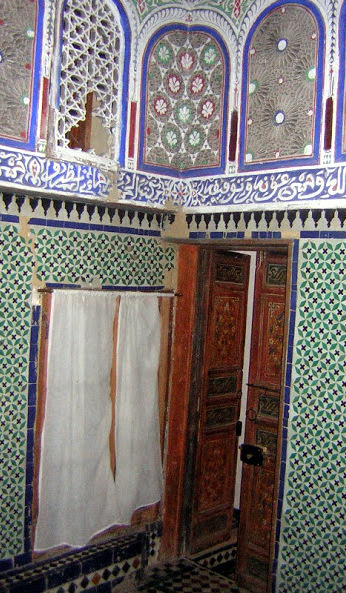 The riad was an old palace in the heart of the medina refurbished to serve as an apartment building. Matt and I occupied the room on the top floor, at the terminus of a dark and narrow staircase. 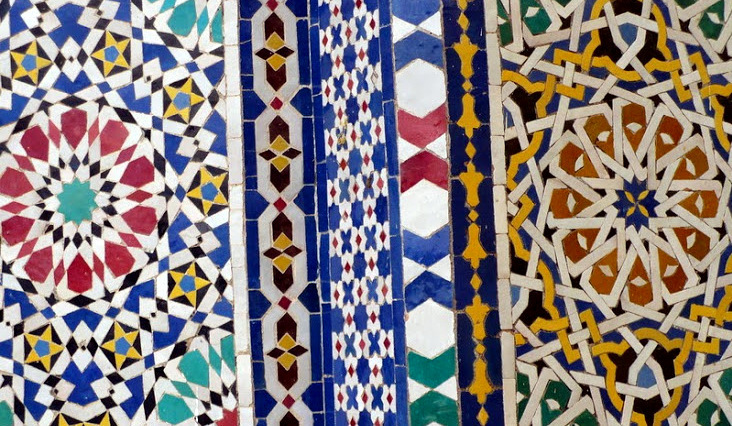 The chamber was covered from floor to ceiling in a mosaic of tiny, multicolored tiles. Standing at the window, we were transfixed by the city’s skyline. I remember the sun going down, and the sight of the boxy minarets of the mosques rearing into the lavender sky like turrets made of bone. That night, Matt and I fell asleep to the sounds of the Isha, the evening prayer. It was called from a nearby minaret in Arabic, and though I didn’t understand the words, the wavering, human sound was both plaintive and heartbreaking. 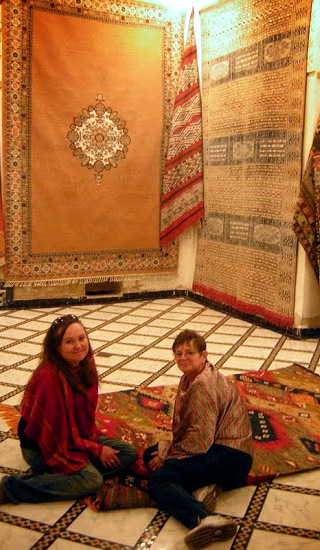 The next day, we met a man named Abdul Cheb who owned a local carpet shop. It was really much more than a shop. 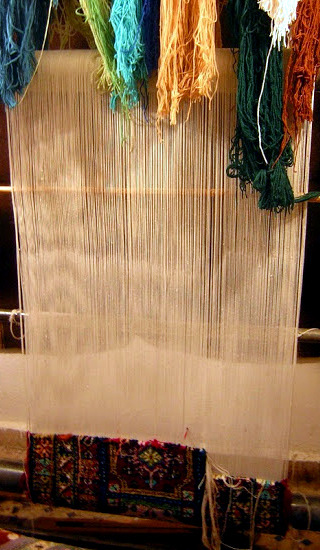 On the premises, Abdul and his extended family wove the rugs on massive looms, and colored them using traditional dyes. carpet shop: Magic carpet ride! 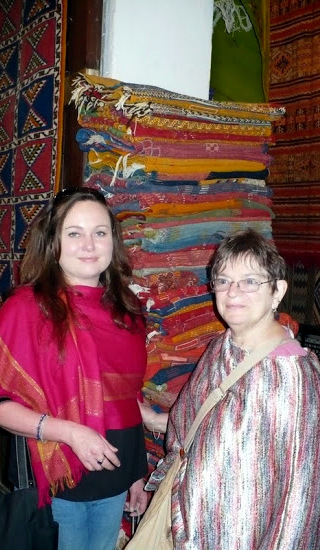 The shop itself was like a museum, and we wandered around for much of the day running our fingers over the soft, fine carpets, and marveling at the intricate designs and vibrant hues. We packed into Abdul’s compact car and zoomed around the city. He took us to the palace of the Moroccan king, and explained proudly that Morocco boasted no less than three female members of parliament. He clapped Greg on the back and said, “We love America! Morocco was first nation who recognize United States!” Weeks later, when I returned home, I Googled it and sure enough, Abdul was right. Morocco celebrated the birth of the US with a naval salute in 1777 and remains our oldest ally. It’s always humbling to learn about your own history from foreigners. 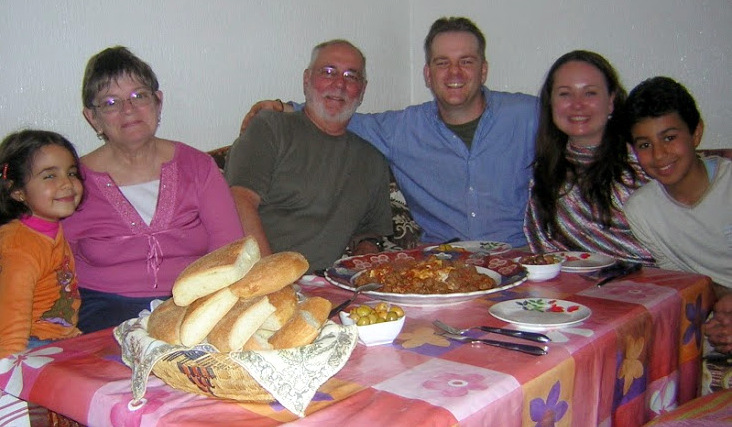 At Abdul’s house, we met his wife, Nadia, a beautiful woman in a silk headscarf. We also met his children, Mohammed and Nala. We sat on the sofa and conversed in French and English while Nala wove us friendship bracelets and Mohammed kicked around a soccer ball with Matt in the yard. Abdul asked us about America, how we liked Morocco, were we enjoying Moroccan hospitality, and what did we think of Barack Obama? (It was 2009 and this was a hot topic.) Nadia served us mint tea and pastries filled with sweet almond paste. We were already stuffed when she laid out the main course. We lounged on pillows as Nadia draped a colorful cloth over the low table and set out a platter of kefta (lamb meatballs in paprika sauce with eggs), couscous with almonds and apricots, olives, and a basket of fluffy, fragrant flatbread. Nadia ate her dinner in the kitchen while we ate with Abdul and the kids—the only moment I felt awkward—and then joined us when we were finished. Nala climbed into my lap and put her head against my chest, carefully knotting the friendship bracelet around my wrist. We capped off the evening by watching a talent show together on TV—something like an all-female version of American Idol, but with beauties from all over the Arab world singing and dancing instead. At some point, Nadia presented Marsha and me with silk headscarves as lovely as her own. 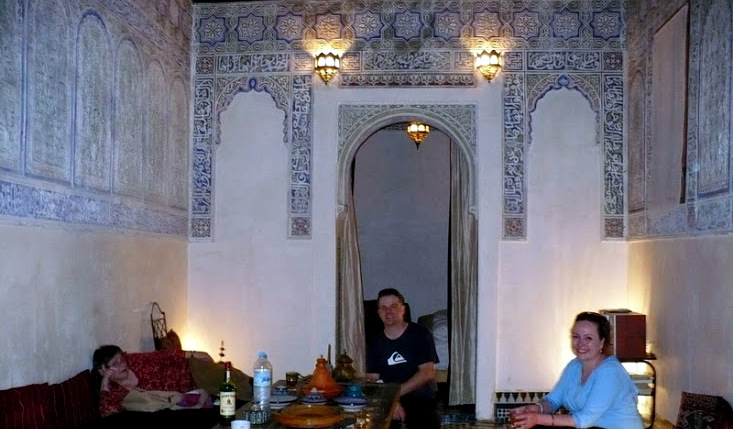 Late that night, Abdul whisked us back to the riad in his tiny car. We were sated and sleepy as we pulled up to the curb. As we turned to thank him, he said in careful English, “I hope you go home and tell people Arabs are your friends. Thank you for being my guests tonight.” I got goosebumps. I think we all did. I thought of the ancient ritual of guest-friendship (xenia), passed down to Arab culture from the Greeks. It’s the sacred duty of any civilized person to host the stranger and show him love. I was a nerdy Classics major, after all. Abdul hugged Matt and Greg, and kissed them on both cheeks. Then he shook hands with Marsha and me formally. We exchanged email addresses. As he drove away, we stood there silent and thoughtful, waving, and watched the red taillights recede and disappear. 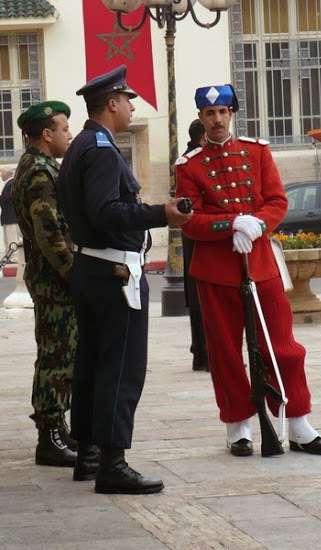 Abdul was a good friend to us in Fez, we foreigners far from home who didn’t speak the language or know the culture. Why he chose to welcome us as he did, I do not know. Abdul and his family taught us a lot about kindness and generosity. We had other adventures in Morocco, but our night with the Chebs stands out as something special. Amid many wonders, it is our favorite memory of our trip. Leigh Lauck would drop everything right now given the chance to go almost anywhere. 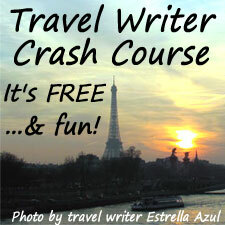 While she enjoys the comforts of home in New Mexico, travel is her obsession. As a teenager, she trekked through much of Europe, and with her husband, Matt, she has visited Belize, Guatemala, Mexico, Morocco, Spain, Gibraltar, Jamaica, South Africa and Namibia. 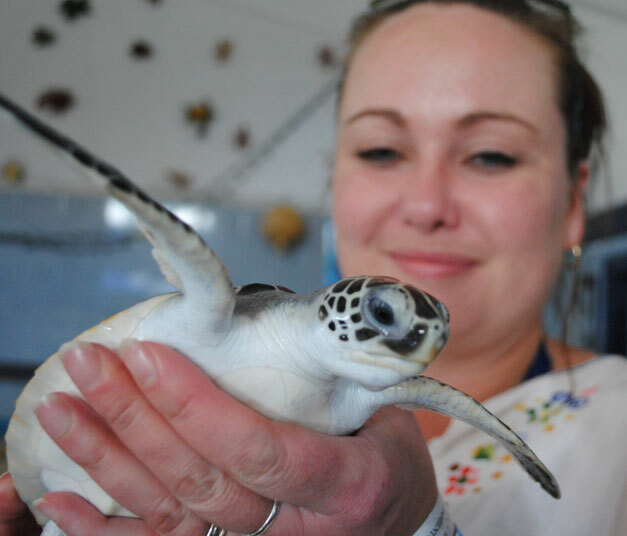 Leigh thinks experiencing other cultures and connecting with people abroad gives us a deeper understanding of ourselves. 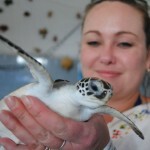 She was born and raised in Maine, and misses the Atlantic something fierce. I love this article–the food, the culture, the colors, the warmth. We all need to work on finding our commonalities rather than exaggerating our differences. Look in the mirror: the person you see is a stranger to someone else. Look in another person’s eyes: the person you see is yourself in another being. What a wonderful comment! You express this simple truth with such eloquence. 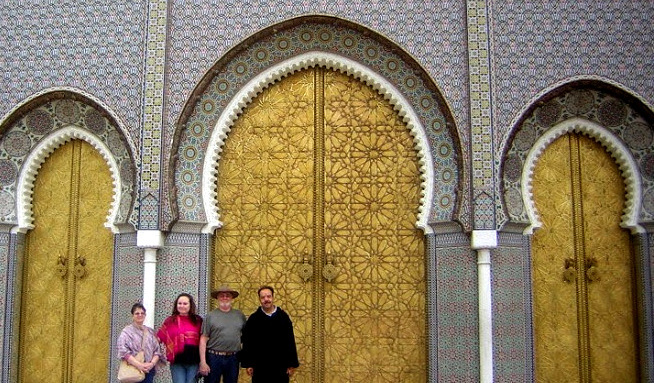 Visiting Morocco was an amazing experience that both exceeded and defied our expectations, both conscious and unconscious. And Abdul and his family were so, so special. Thank you so much for your comment, Lisa! Very well said. Oh, Leigh, I love this article. I’ve always wanted to visit Morocco and you brought its spirit alive for me. Thank you so much.